Set in L'Estartit, just 3.1 mi from Medes Islands Marine Reserve, Les Oliveres 32 provides accommodations with a garden and free WiFi. Guests staying at this holiday home have access to a fully equipped kitchen. The holiday home comes with a TV, 2 bedrooms and a living room. The holiday home also includes 1 bathroom with a shower and a washing machine. The nearest airport is Girona-Costa Brava Airport, 32 mi from Les Oliveres 32. 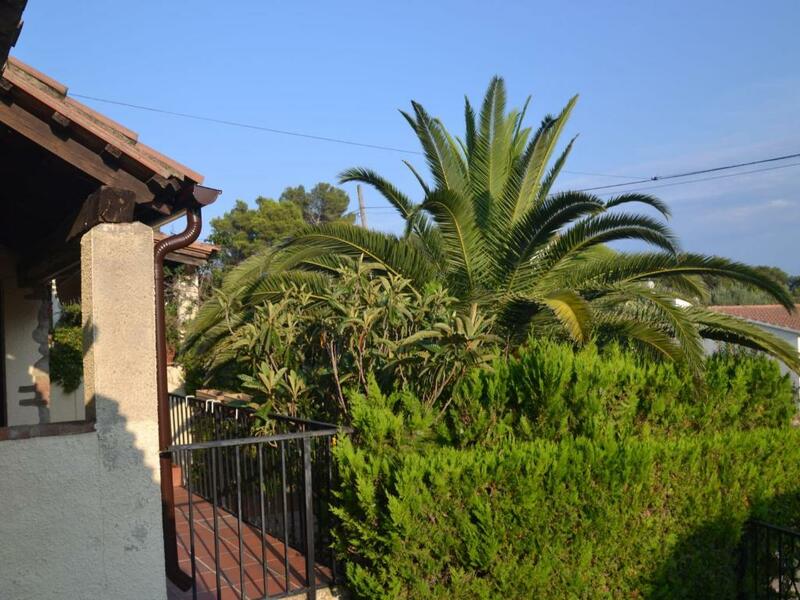 When would you like to stay at Les Oliveres 32? This holiday home has a kitchenware, washing machine and dishwasher. 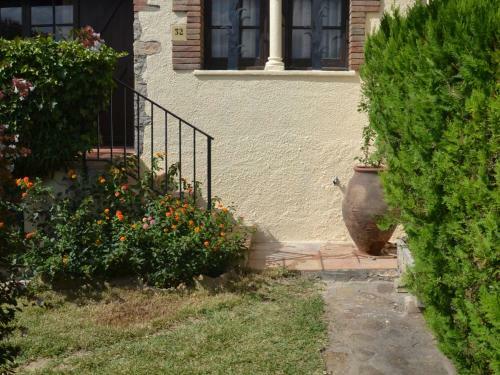 Cosy holiday home with 2 bedrooms in the pleasant atmospheric neighborhood Torre Gran in L’Estartit. The holiday home has a front and back garden with fence and a covered terrace, so there is always a possible place to find sun and shade. The sloping high ceiling provides coolness in the house. With a swimming pool around the corner, beach at 10 minutes distance and typical villages in the area (Pals, Torroella de Montgri, Peretallada) there is for every holiday a great base where you will feel very much at home. In the winter it is a very fine stay thanks to the central heating and the fireplace in the house. House Rules Les Oliveres 32 takes special requests – add in the next step! Les Oliveres 32 accepts these cards and reserves the right to temporarily hold an amount prior to arrival. The decoration and soft furnishings need some refurbishment eg the paper was coming off the wall in the bedroom. The front terrace needs to have the vegetation cut back as you could not sit out because of the flies. The location is good - in a residential area but close to a supermarket and only a few minutes away from town. We liked the pool. The property was clean, well equipped and spacious. The living room space with through air was great, excellently equipped house, a home from home and dog friendly.